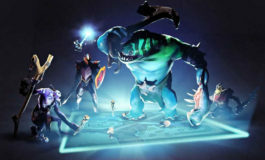 Dota 2 is often compared to traditional sports when it comes to prize funds or crowds gathered at the events. However, when those comparisons are made, most of the time The International is used as the representation of the Dota 2 economy. 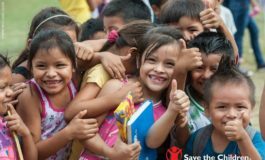 This can be incredibly deceiving, since in 2015, according to esportsearnings.com, the whooping $18,5 million prize pool awarded at The International 5 represented almost 60% of the $31 million handed out in all the tournaments throughout the year. If someone was to compare The International 5 to Wimbledon 2015 in terms of prize pool, it might seem like Dota 2 is on par with tennis. The total prize money awarded to male players at Wimbledon last year was around $19 million. However, female players are allotted the same amount of money. Moreover, there are three other Grand Slams a year with similar prize purses, not even counting all the other tennis events. This shows just how misleading the use of The International 5 as representative for the Dota 2 economy is. In Dota 2, the rest of the 2015 events combined do not sum up to the amount of The International 5 prize pool. In tennis on the other hand, there are multiple competitions with prize purses similar to The International one, and quite a bunch of other tournaments with significant prizes. So, how does Dota 2 truly stand in comparison to regular sports? Let’s take a look at how much prize money is awarded per year in some physical sports and how it compares to the $31 million paid out in Dota 2 in 2015. Obviously, neither esports as a whole nor Dota 2 in particular can be compared to the most popular physical sports on the planet. To put things into perspective, only the winners of the 2015 UEFA Champions League earned $64 million – more than twice the amount paid out for Dota 2 competitions throughout the same year. The entire league paid out over $1 billion over the course of one year. There are a great deal of other international leagues, national leagues and cups – all with large amounts of prize money there for the taking. However, the fact that Dota 2 cannot compete with the richest sports in the world does not mean we are not on par with other popular physical sports at all. In fact, Dota 2 has already surpassed some of the mainstream disciplines from a prize pool standpoint. Is it a better financial decision to become a gamer or a cyclist? Cycling is an incredibly popular sport all over the world. Arguably, everyone has heard about the biggest race: Le Tour de France. The most successful athletes in the sport – such as Christopher Froome, Alberto Contador or the infamous Lance Armstrong – are known to the wider public. Cycling is also a discipline at the Olympic Games. Based on the list of races on procyclingstats.com and the UCI prize pool regulation, the estimated* prize money distributed in 2015 for Road Cycling was around $20 million. However, the cycling events vary immensely based on the terrain, therefore cyclists are only physically suited to ride at their peak level on certain types of terrain. This limits cyclists in being able to compete in only a select number and types of events, thereby limiting the amount of money made available for them to win. Aside from the structural limit of invites and qualifiers, there is no limit imposed on players to compete in any or all tournaments. 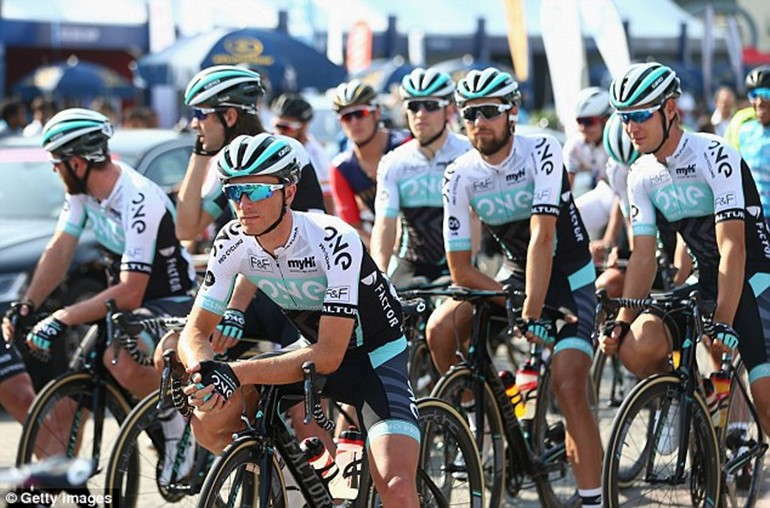 While the public sees only one cyclist standing on the winning podium, cycling is a team sport, consisting of six to nine members that will split the prize. For an event featuring the same amount of winnings, the Dota 2 player earns more, because the money gets split between fewer teammates. Based off of these factors, a Dota 2 player could be 30% richer than a road cyclist from tournament earnings alone. Just like cycling, ski jumping is an Olympic sport. 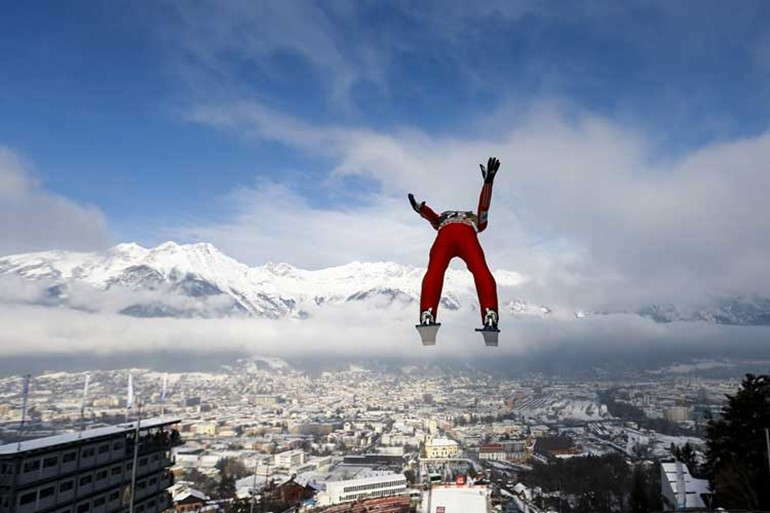 Although the sport is obviously most popular during the winter, ski jumpers do compete during the summer season as well. 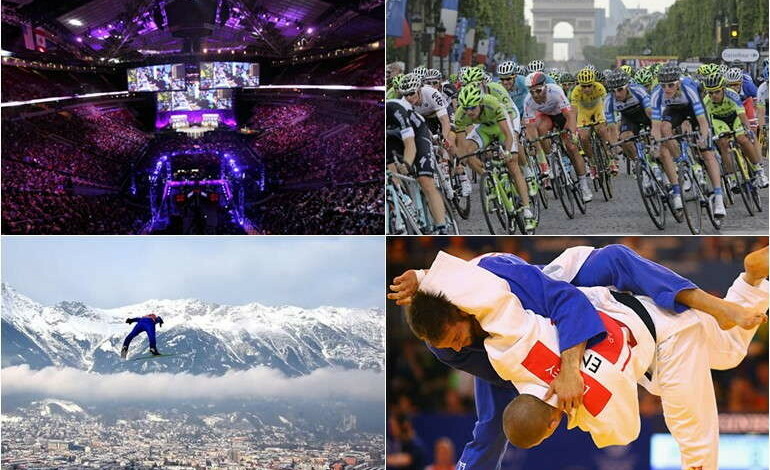 There are over 100 World Cup events and numerous smaller competitions taking place every year. Based on the FIS Official regulations, it is estimated** that almost $8 million is awarded annually across all ski jumping events. This would mean that Dota 2 players are about four times richer than ski jumpers in terms of prize money and Dota 2 is significantly more profitable as a result. Should you ever think about Judo if you can become a progamer? Judo is another Olympic sport. By some measures, it is even one of the most widespread. Dota 2 players can’t win an Olympic Gold Medal, whereas in Judo you can. However, this is about the only advantage Judo has over Dota 2. 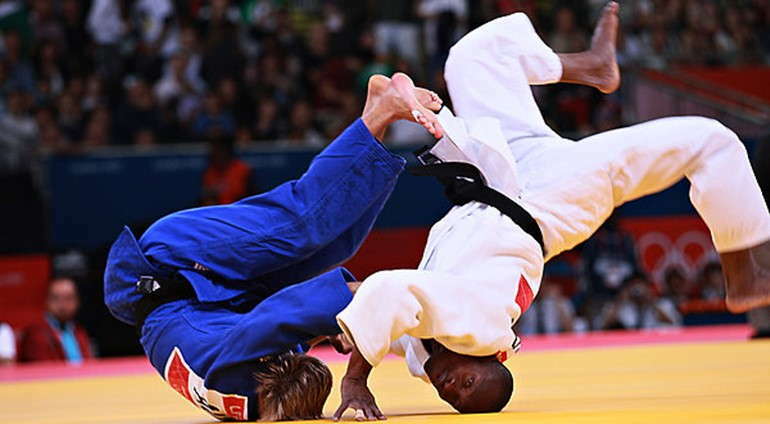 Only approximately $1 million is awarded annually in Judo, across all categories. With five to seven categories at each event, that means a Judoka who won every single paid event over the course of one year would not even make $200,000 – nearly nothing compared to the millions of dollars up for grabs in Dota 2. One limit in the discussion of profits represented until this point, is the lack of mention of contracts. A solid amount of income for any sportsman – traditional athlete or esports player – is represented by monthly salaries received from their sponsoring organization, and sponsorship contracts. Athletes and players receive monthly stipends based on fair market rates and due to the terms agreed upon. However, contracts are often withheld from the public eye. Additionally, the information compared is derived from male figures within the mentioned disciplines. It does not take into account any gender differences for purposes of equality and standard practice. Last but not least, we shouldn’t dismiss the possibility that the Dota 2 annual prize pool is, in fact, unnaturally inflated and does not reflect the size of the scene and the public appeal. The World Judo Championships 2015, for instance, was watched by 193 million viewers worldwide – almost ten times higher than The International 5 viewership; however, the total prize pool distributed to Judokas was $300,000 – 61 times lower than The International 5 prize fund. * The amount was estimated based on minimal prize money requirements by UCI and the official prize money breakdowns of the major races. ** The amount was estimated based on minimal prize money requirements by FIS. We compared Dota to a couple of traditional sports. League of Legends is by no means a traditional sport. Nor is Dota, for that matter. However, if you want to go there, Dota pays out a lot more than League in terms of prize money, although League is more popular when it comes to viewership and engagement. I think you are missing the point of the article. Wondering what would the prize pool be at TI6….25 million perhaps??? TI 5 prize pool being on par with Wimbledon is mind-boggling.